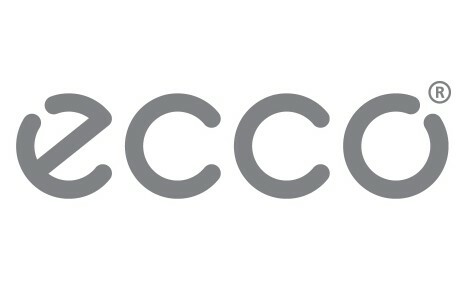 Welcome to ECCO. 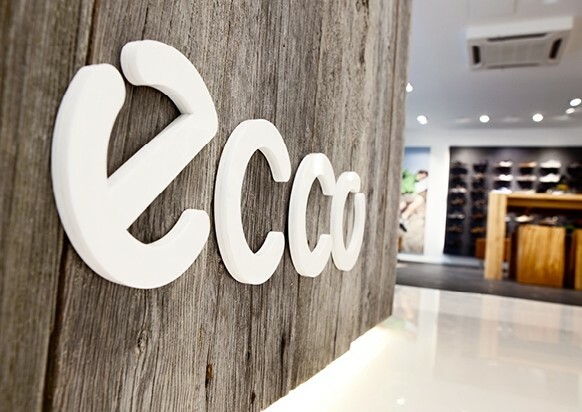 ECCO is constantly challenging the boundaries of comfort, innovative shoe design and the market´s best quality. This requires uncompromising product development in which every detail from design to production is carefully planned and monitored. Therefore, ECCO has chosen to control the entire process. 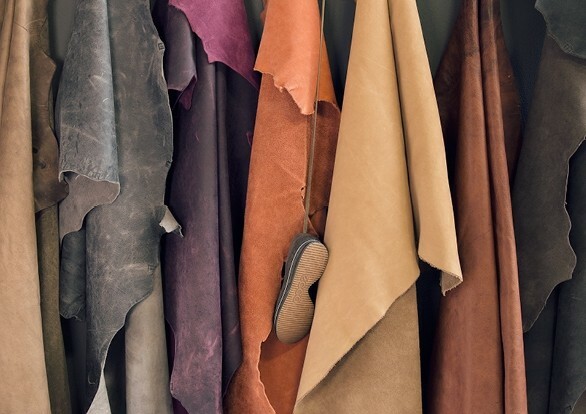 ECCO´s designers search for inspiration from many sources and follow what is happening in society closely. Nevertheless, they remain influenced by Scandinavian design, nature around them and our ECCO Heritage. No shoe ever leaves the Design Centre without being light, soft, flexible and comfortable. Please visit ECCO at Østerbrogade 41A in Copenhagen.